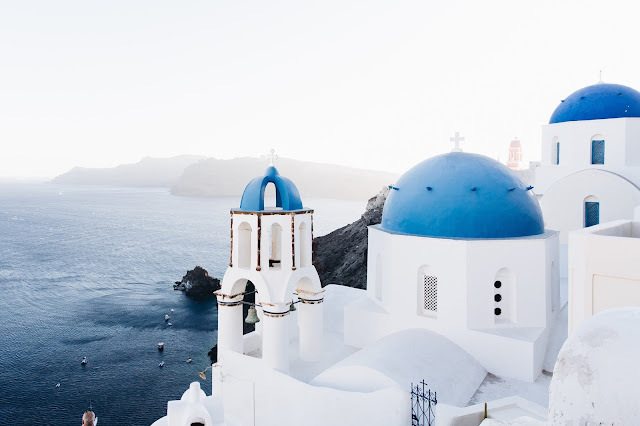 There are many airports flying direct to Santorini (Thira) International Airport including Manchester, London, Newcastle & Nottingham or there are many ways to reach the island from Athens. Alternatively you can take an Olympic Air flight from London to Athens, followed by another short hop to Santorini. You can also fly from Birmingham which is my closest airport, but you will have to make a stop in Zurich before continuing to Athens. 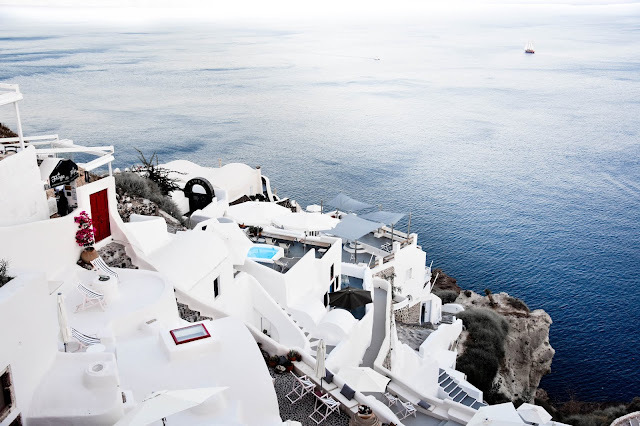 Another option worth considering is using ferries from Athens to Santorini rather than taking another flight to the island. The majestic view that will greet you upon landing on the island makes the long flight worth taking! Timing is everything if you want to enjoy the best of Santorini. The island is a prime destination in the summer, with large crowds so you want to avoid the high season for the perfect travel experience. Worry not, because there are still plenty of things to do and parties to attend during the low season. May and June are also perfect times to visit the island of Santorini. You can also consider a trip in October when it is less crowded. Alternatively, check the schedules for international events and performances of top DJs if you really want to party while on the island. You may think accommodation is expensive but if you book early enough and by splitting the cost with your friends you will be sure to find a great deal. You could even book a suitable villa for your trip with friends through Loyal Villas Luxury. Most of their properties come with more than three rooms, a swimming pool, and other luxury amenities that make your trip that much more enjoyable. What’s interesting about Santorini compared to Mykonos and Ios is the fact that you can still find quiet times. This makes the island also perfect for a romantic getaway or a family trip, you will be sure to find plenty of Santorini villas for rent. There you can be closer to the beautiful beaches and enjoy Santorini in complete luxury. 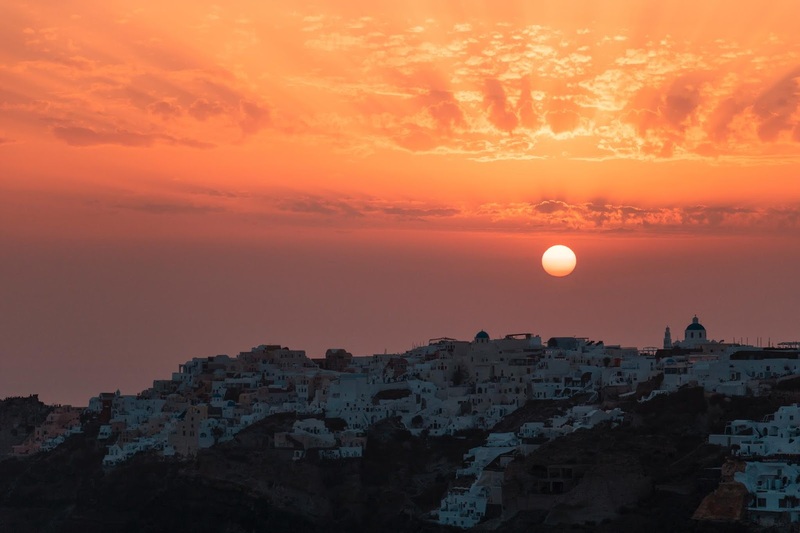 The parties in Santorini are found in the island’s capital city of Fira along Erythroú Stavroú lane and near the gorgeous beaches of Kamari and Perissa. The parties at these beaches usually last until very late. Or if you want a much calmer nightlife experience enjoying a cocktail whilst watching a beautiful sunset Oía is the place to be. Try to get there before 19.00 to get the best viewing spot. Planning the rest of the trip should be simple, if you give yourself plenty of time and keep your itinerary sparse to get ample opportunities to enjoy the best of Santorini has to offer.